136977 products found in Thermostats. 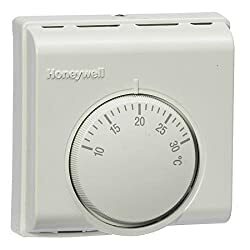 Your request for Thermostats revealed a total of 6136977 results. 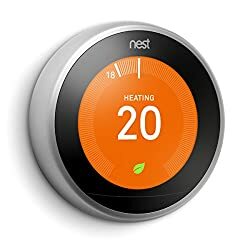 Product Features: Connected programmable thermostat that lets you control your heating more efficiently. 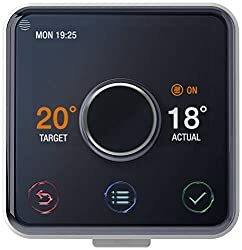 You can control up to 20 thermostats per home, Change the temperature and more from your smartphone (iOS and Android)., Smart programming to help you save energy. The Nest thermostat smartly adjusts itself to your preferred temperatures, your home's insulation, and the weather outside, Uses your phone's location and built-in activity sensors to automatically avoid heating an empty home., Compatible with almost all individual heating systems (gas boilers, oil boilers, condensing boilers, heat pumps, underfloor heating, OpenTherm systems)., Install it yourself or with the help of a Nest Pro installer (installation sold separately).